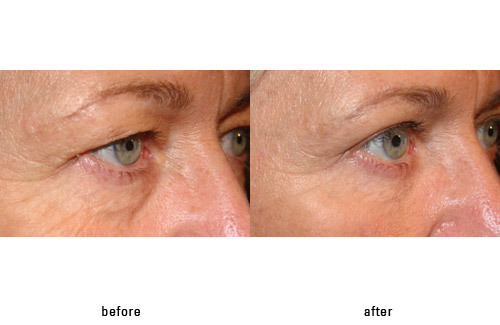 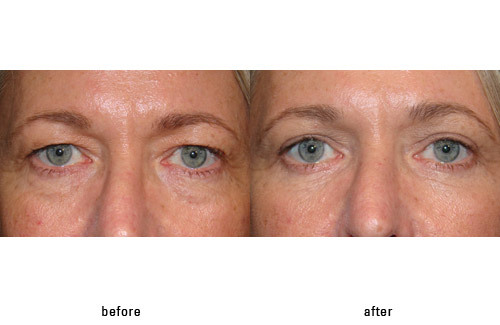 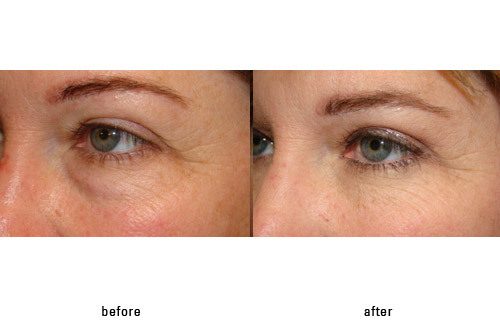 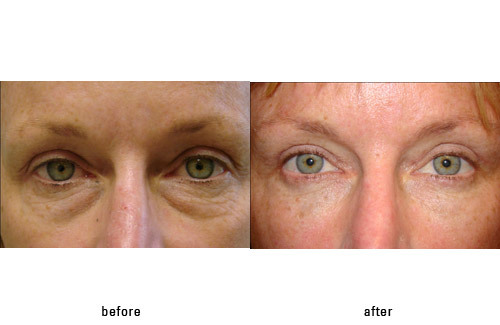 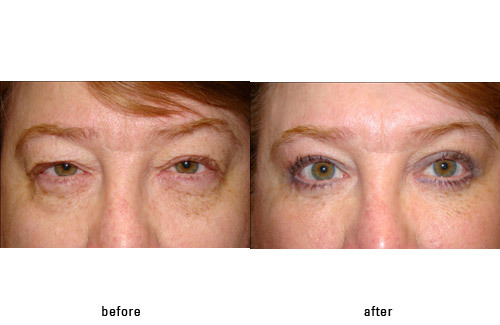 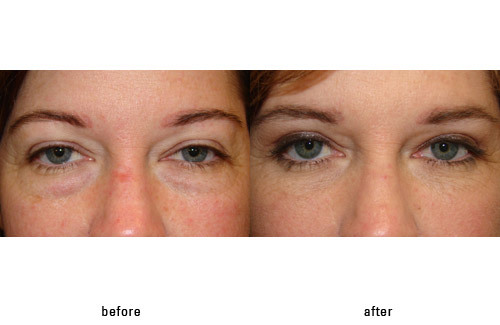 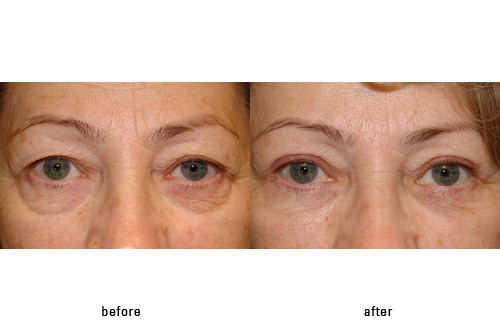 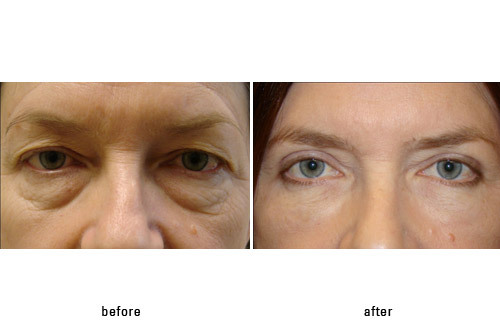 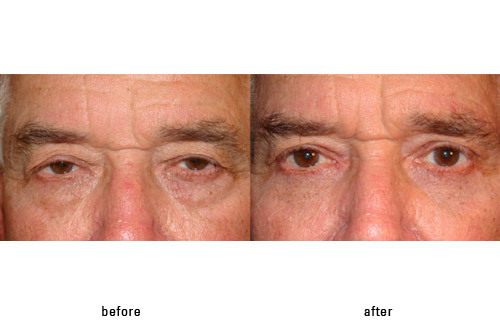 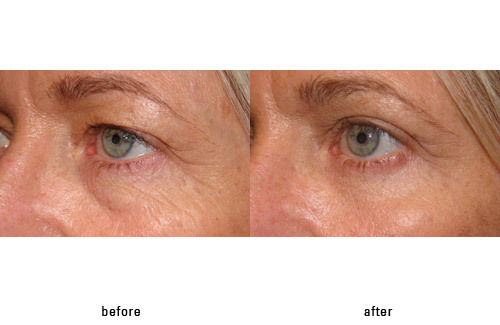 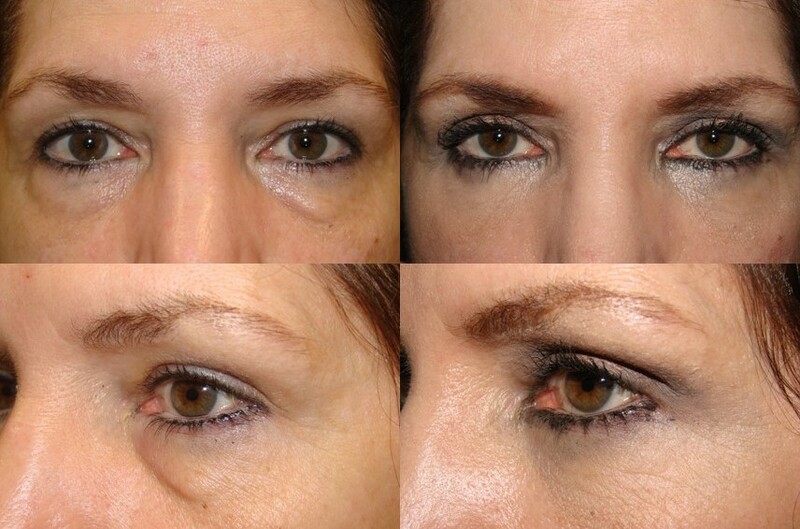 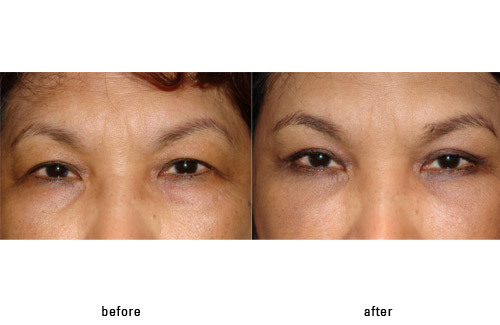 Lower blepharoplasty surgery is one of the commonest facial cosmetic procedures performed today. 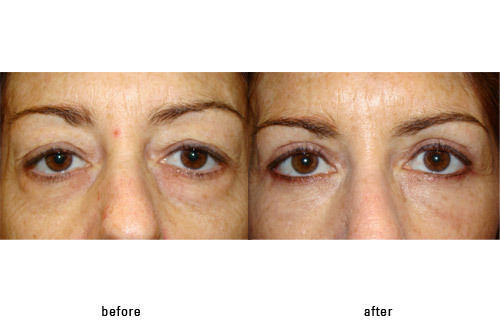 All plastic surgeons perform this procedure – but only eyelid surgery experts or ophthalmic plastic surgeons such as Guy G. Massry, MD are true artists with this form of surgery. 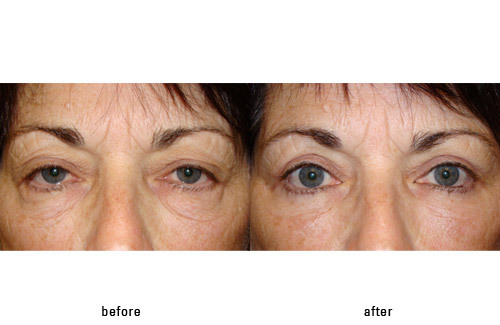 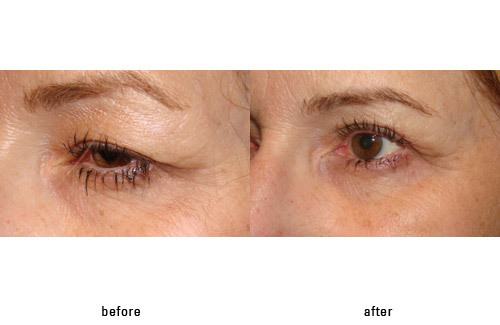 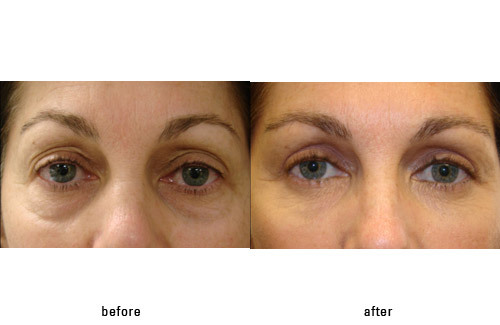 Lower blepharoplasty surgery has evolved over the years from a surgery which primarily excised tissue (skin, muscle and fat) to one that also preserves tissue, especially precious eyelid fat to prevent the dreaded hollow look after surgery, as evidenced here and here. 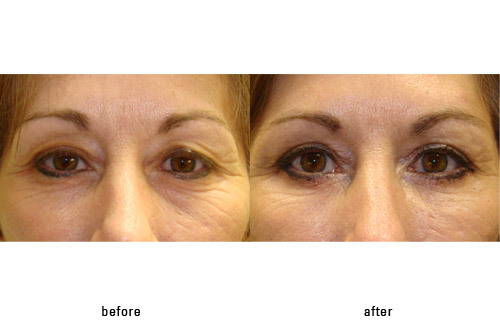 Preservation of fat has become the standard in surgery to allow the best short and long term results to surgery. 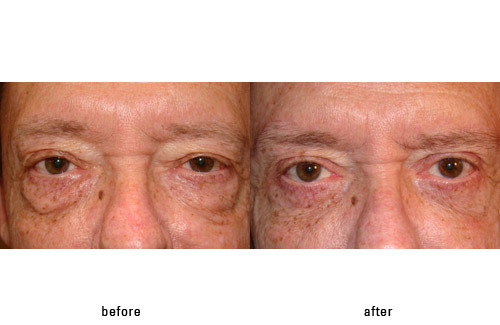 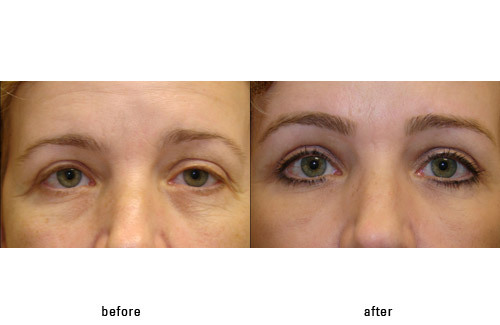 Below is an example of a patient of Dr. Massry who underwent fat preservation lower blepharoplasty. 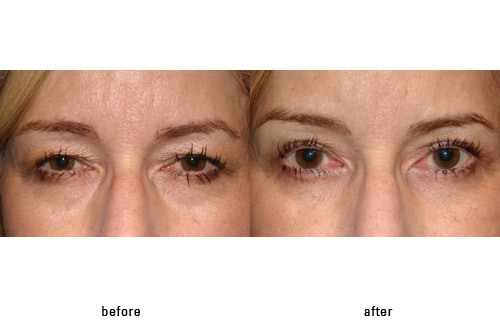 As can be seen the result is very natural. 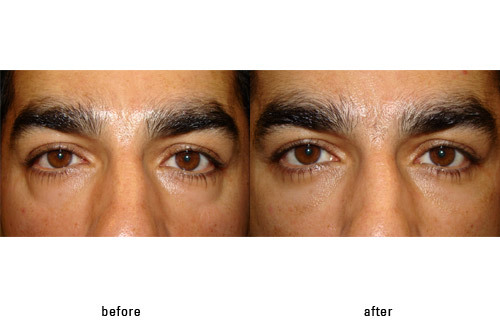 Dr. Massry practices in Beverly Hills, California. 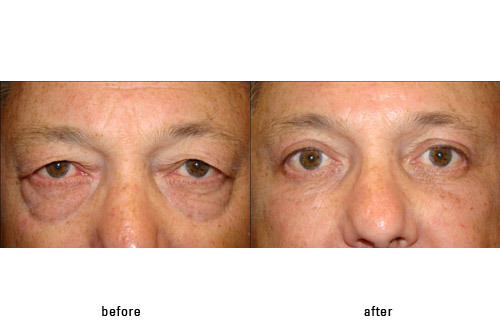 He limits his practice to first time and revision (redo) blepharoplasty surgery. 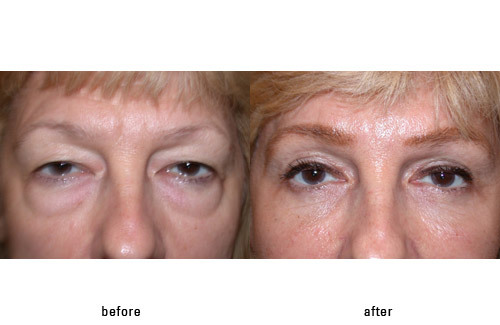 Dr. massry has particular expertise in lower lid blepharoplasty surgery and would be happy to see patients interested in cosmetic blepharoplasty evaluation. 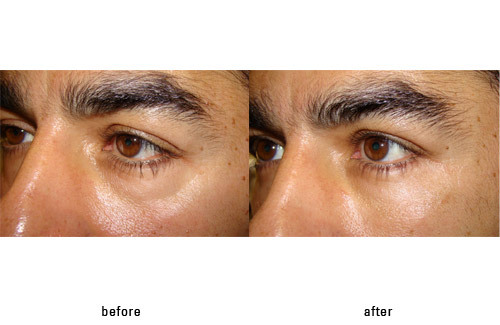 Dr. Massry can be reached at his office (310) 657-4302 or through his website listed above.